This book is about social categories such as gender, race, dis-ability, intelligence, sexuality and class, as they are used in education. Knowledge of and about them and their effects is central to how we can understand society, equalities and inequalities within it, and educational relations. The evidence to support the claims being made in this book are traces and footprints about educational events, happenings and experiences. However, these claims have the potential to allow us to develop understandings of those ever-changing mechanisms of gender, class, dis-ability, intelligence, race and sexuality that constitute our lives. The aim of this book is to develop a more coherent account of how these social and educational mechanisms work in society. There is no more important task in the field of education than this, and one that has the potential to transform our understandings of these matters and hence our educational practices. "What an important book - and one that should worry us all. Thank goodness for truth-tellers like David and Ben Scott." "A thoughtful and thought-provoking book. 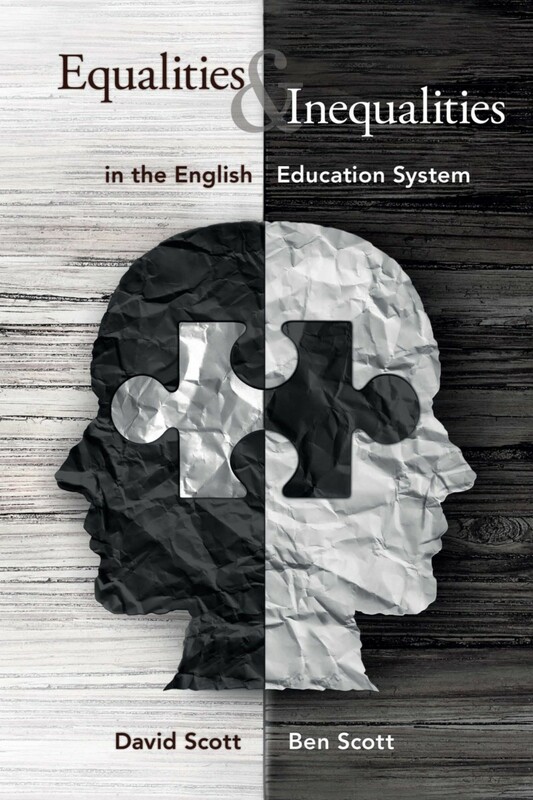 Essential reading for anyone who wants to understand how inequalities in the English education system have arisen and are perpetuated." David Scott is Professor of Curriculum, Pedagogy and Assessment at the Institute of Education, University College, London. Ben Scott is an independent educational consultant.